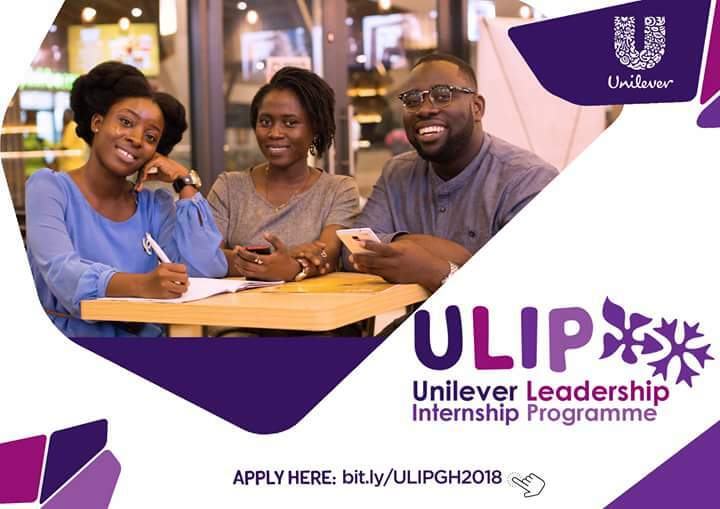 Unilever Ghana Limited, a multinational company has opened applications for internship for tertiary students in Ghana. This internship is set to give students the opportunity to understand practically what is done in the business world and also apply their theoretical knowledge practically. The applicationr is opened and ends on Monday, 23rd April, 2018. 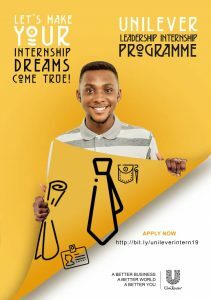 Interested students should kindly click on the link below in order to apply. Students are advised to beware of recruitment fraud as all information during the recruitment process will come from an email address with the official domain @unilever.com. No monetary commitment will be required from interested student. 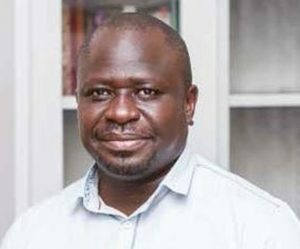 The writer is a communication expert with special emphasis on journalism, social media management, media relations, customer relations, research and marketing. 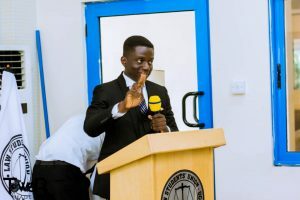 He has a hearty love for voluntarism, novels, music and law movies.